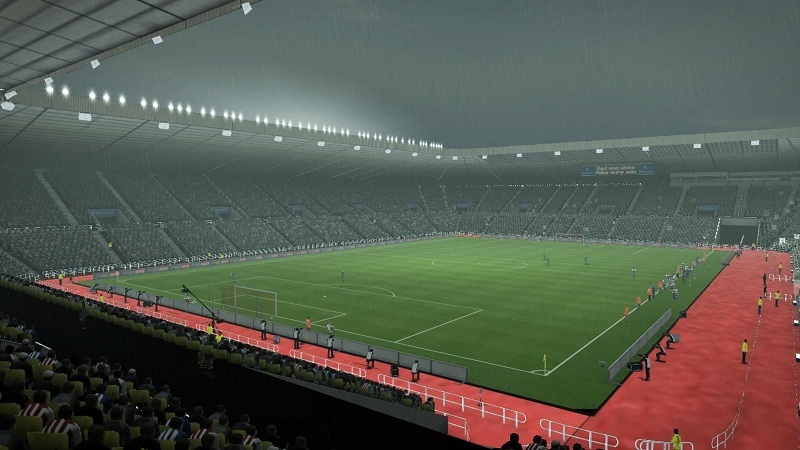 I HAVE JUST GROUPED THESE FILES TOGETHER AND CONVERTED VERY FEW STADIUMS FROM PES12. This pack contains 7 files each of 200 hundred mb and the last one of 108 mb. provide. It's awesome to come across a blog every once in a while that isn't the same unwanted rehashed information. article dude! Many thanks, Ηοωever I am hаving troubles with уour RSЅ. I don't understand why I cannot subscribe to it. Is there anyone else getting similar RSS problems? Anyone who knows the solution will you kindly respond? Thanks! !